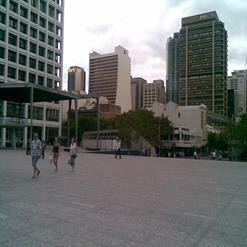 Loctaed in the South Bank Parklands, Suncorp Piazza is a wonderful open-air venue. This 2158-seater venue equipped with fine technical apparatus and state-of-the-art amenities that makes every event hosted here successful. It is used for hosting fairs, events in dance and performing arts, concerts, community events and various other programs.